Cover Art Poster Contest now closed! 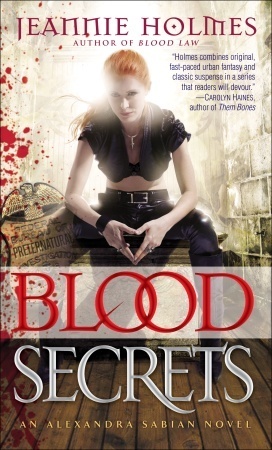 Thanks to all who commented on the BLOOD LAW & BLOOD SECRETS Cover Art Contest! Winner will be announced in the morning — June 28, 2011 — so be sure to check back. Winner has been notified via email. Thanks to all who entered. Don’t forget to check out the list of current giveaways and interviews for more chances to win. Also, check out the Crimson Swan Shot Glass contest…and check back here later today for more fun!